What I did at the weekend! Essentially, I was very busy! I visited the Crossness Engines Steampunk Convivial and the Steampunk Essextraordinaire III at the Museum of Power near Maldon. You can see some nice photos from each even here and here. 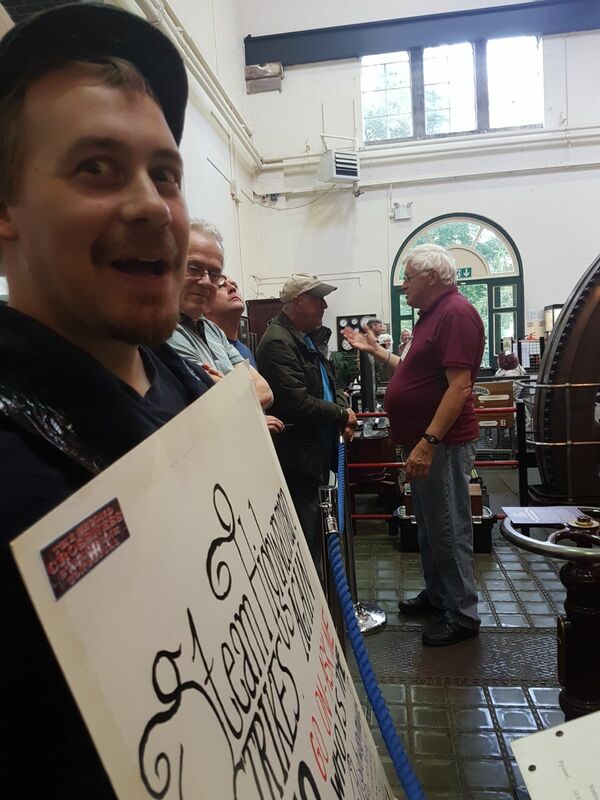 It was great to meet Steampunks from across the region, very exciting to publicise my project and an honour to be invited – last minute – to join established (and, note, published) authors Jonathan Green and Toby Frost on the writer’s panel. Praise God!